I have returned from vacation (and then spent a few days being super lazy) and will now begin the final set of posts in this series for this fall, the ABC shows. Today I am looking at ABC's newest addition to their successful Wednesday comedy block and what may cause it to succeed or fail. What May Cause Speechless to be a Hit? 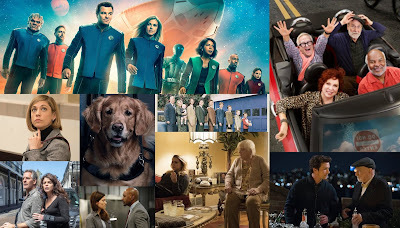 Since its launch in the fall of 2009, ABC's Wednesday night comedy block, which has consisted largely of family comedies (though not entirely, cough, cough Super Fun Night, Mixology) has been quite successful, with Modern Family being a big hit, The Middle turning out to be a solid performer, and recently The Goldbergs and Black-ish have joined the block and received similar success. 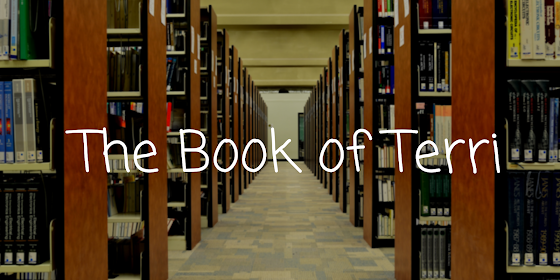 The block has done quite well these last two years, and should continue to do well this year. ABC finally came to the realization that family comedies are what work best for the network, as Super Fun Night and Mixology failed, even though they aired at 9:30 behind Modern Family. Speechless is on-brand for the network, and as a result has a good chance of succeeding. In recent years, ABC has been the best among all of the broadcast networks in bringing diversity to viewers. This is especially true with their family comedies, where they have added the racial diversity in Black-ish, Fresh Off the Boat (the first show to feature an Asian-American family since the 1990's), Cristela (it only aired one season, but they gave it a shot), and Dr. Ken. Additionally, they portray families from different economic backgrounds (compare Modern Family to The Middle). This season, Speechless brings to ABC a family with a special needs child. Viewers seem to be more interested in Speechless than American Housewife, the other new family comedy coming to ABC this fall. 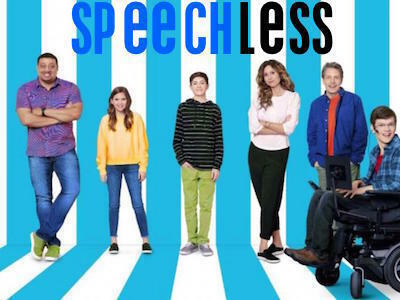 Speechless had the second-most views of all of the new fall show trailers on the network, only behind the much-viewed Designated Survivor. That information can be found here. Again, the trailer watching article brings good news to Speechless. Its 96 like/dislike ratio beats out the other new ABC shows, aside from Designated Survivor with a 97, and falls behind only one show from another network, the CW's Frequency, which also had a 97. For comparison's sake, American Housewife got a 74. What May Cause Speechless to be a Miss for ABC? ABC has eight family comedies returning this year, plus two new ones on the fall schedule. This raises the question, are there too many? It's possible that viewers have enough family comedies to watch, and really aren't in need of another one. The past show in probably the most similar situation to Speechless is Back in the Game, as The Goldbergs had already aired a season before moving to this timeslot, three-season show Suburgatory was more adult in nature than the other family comedies, and the concept for two-season The Neighbors was a little out of this world (the show had a family from another planet). It seems the more similar shows get to Speechless in this timeslot, the worse they have performed. Back in the Game was pulled from the schedule after 10 episodes. With adding Speechless to the Wednesday line-up, The Middle has moved to Tuesday, and The Goldbergs has taken over its spot in the more difficult half-hour. The Goldbergs now will have to self-start instead of airing between two long-running family comedies, and must air in a lesser-viewed half-hour. This means it could end up providing a less effective lead-in than The Middle has done for shows for the last six years. What to Expect for Speechless? I think that the positive factors will far outweigh the negative factors for Speechless. The Goldbergs replacing The Middle could mean a less steady line-up, but I think that Speechless will be able to perform well anyway, especially because it is on-brand and the trailer was thoroughly watched and loved. Which factors do you think will be most in play in causing Speechless to be a hit or a miss? Leave your thoughts in the comments!